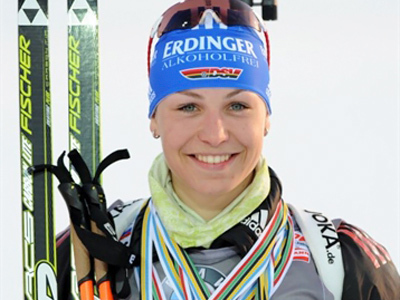 German biathlon star Magdalena Neuner has led the German women's team to gold in 4x6 kilometer relay at the World Championships in Russia’s Khanty-Mansiysk. 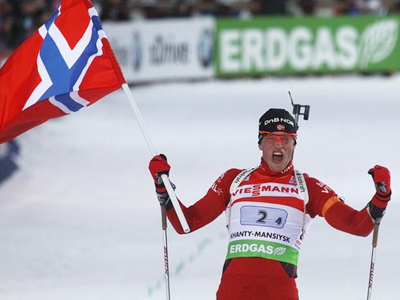 Neuner, who had already won two gold medals and two silvers at the championships, went into the last leg in fourth place and more than a minute behind Ukraine and Belarus. 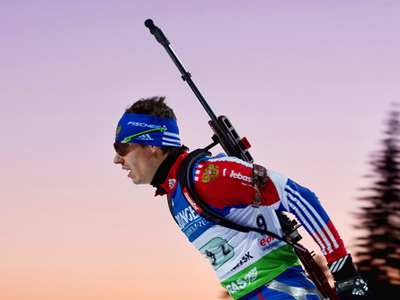 The 24-year-old, who became the most successful woman biathlete in the history of the World Championships after winning her tenth gold medal, put in a polished performance as she hit all the targets and then overtook the final Ukraine skier. In the final standing, the German team, who had to run two penalty loops and had to reload 13 times, beat Ukraine, who had no penalty loop and had just four reloads, by 24.5 seconds. France took bronze 47.2 seconds behind Germany after having nine reloads, but no penalty loop. 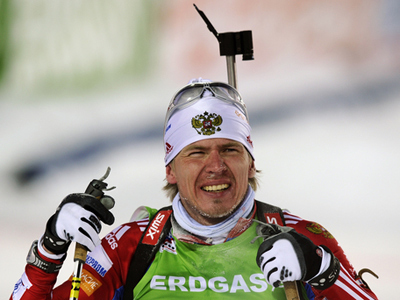 Team Russia finished on a disappointing ninth place more than four minutes behind the champions. Speaking live on the national television shortly after the finish, the team’s leader Olga Zaitseva announced her retirement from the sport. 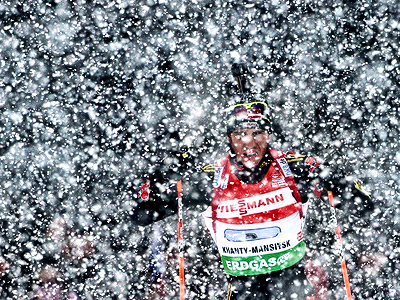 The relay was the final event at the World Championships and took Germany to the top of the medal standings. Hosts Russia managed to claim just three silver medals – all won in the men’s events.